Living the dream, indeed. That’s just what business owner, Sean Walters, is doing with his watersports company, LTD Watersports. The current location at the foot of the Destin Bridge next to McGuire’s and across from the Emerald Grand, and they recently leased a new space in Navarre through NBI Properties, Inc., to expand their offerings and availability to that area. 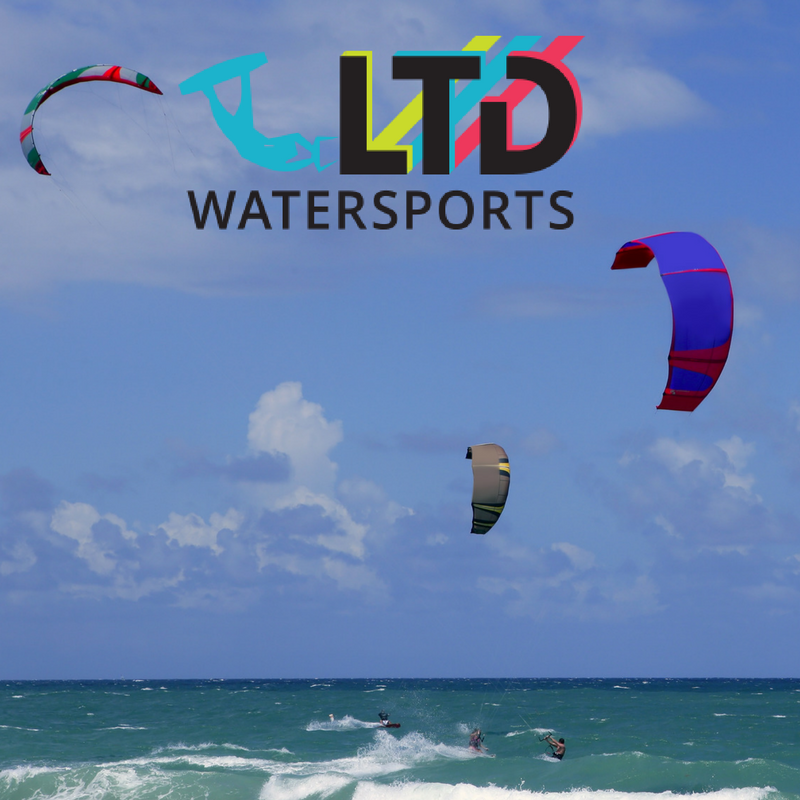 LTD Watersports is the headquarters for all things Kiteboarding and SUP including kiteboarding lessons, paddle board rentals, and the all of the gear needed for both of those watersport activities for all ages. They provide only the highest-quality kiteboarding gear from BEST Kiteboarding, Axis, Mystic, F-One, AirRush, StarKites and RRD and offer a full line of Stand Up Paddleboards (SUP) for rent or purchase. They are affiliated with all major kite brands, so if a customer is in need of something other than what’s offered in store, LTD Watersports can call and get a quote. LTD Watersports provides gear, service and lessons to a large area of Northwest Florida including the Destin area, Pensacola Beach, Navarre Beach, Gulf Breeze and Fort Walton Beach. Their instructors range from pro-level riders to PASA certified instructors and some are sponsored by national and international kite manufacturer brands. From flat water riding to big wave kitesurfing, the instructors at - LTD Watersports. can teach every level. They suggest the best time of year to kiteboard is between March-June and August-January and host several events throughout the year including a race series, fun jam style contests and demos. The new space that LTD Watersports leased through NBI Properties, Inc., is located at 8783 Navarre Pkwy in Navarre, FL. NBI Properties, Inc., is glad to help businesses expand and grow by exploring prime locations for additional locations and ensuring the process is efficient and smooth, and ideal for the business looking to expand.